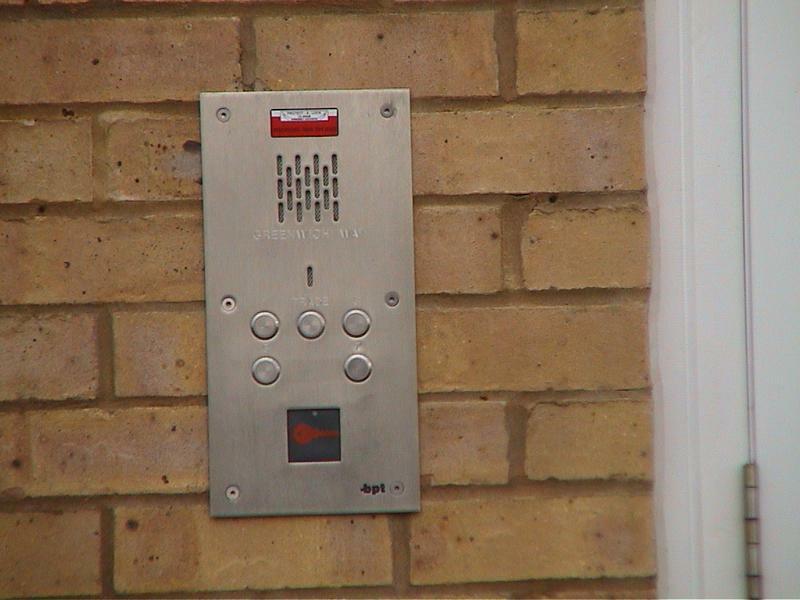 Intercom/Door Entry Systems in Dunmow, CM6 1GR. Covering London, Essex and Herts. Mediacoms Ltd is managed by Peter Leon who has been working in the Aerial, Satellite, Audio Visual and Security Installation industry for many years and has all the experience and management to deal with all your enquiries. Set up in 2002, the family run company has many years' experience in the installation market. 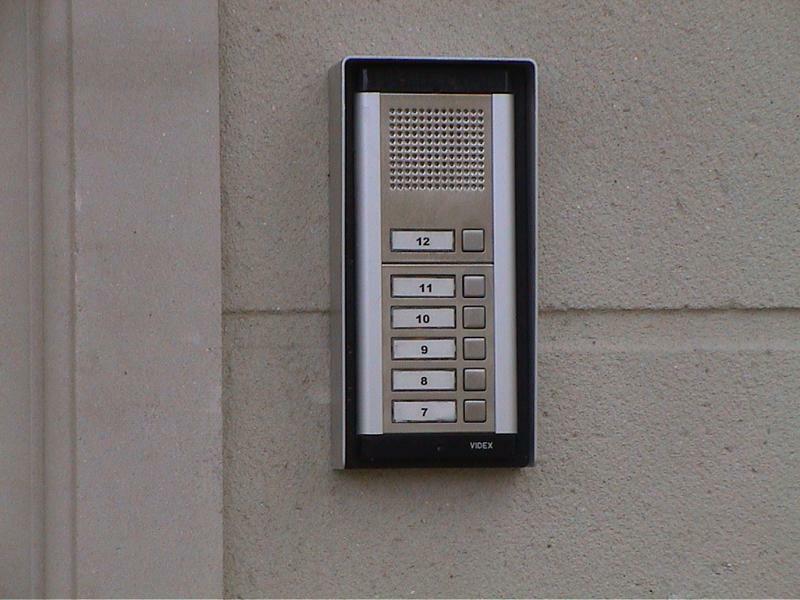 Based in Chingford (London) and Dunmow (Essex), Mediacoms Ltd offers Aerial, Satellite, Audio Visual and Security installations to clients throughout London, Essex and Herts. Mediacoms Ltd is a CAI Plus approved company, Cedia member, Registered Digital Installer and is also Sky Approved for installations, servicing and subscriptions. We also supply Freesat, additional aerial and telephone points and digital receivers. As an independent approved installer Mediacoms Ltd can offer new Sky subscriptions, upgrades, and bespoke network installs. All tailored to your requirements, the various products are appropriate for both commercial and domestic use and can be installed at your convenience. Please give Mediacoms Ltd a call for a free quotation or for free professional, friendly and helpful advice, or visit our website for further information on how we can help you. We are happy to offer discount for Senior Citizens. CAI+: Confederation of Aerial Industries (Plus Member). CEDIA: Custom Electronic Design and installation Association. Sky accredited company: Sky approved one of only 300 in the country. "Very polite and helpful. Happy with his work." "Installation of a wall mounted TV with Sonos playbar. Very good initial service was provided, followed by a professional installation. Very friendly service." "Very good attention to detail and carried out the work exactly as we wanted."